You’ve done all that you can to get people to visit your site and buy your products. But somehow, it’s not working as well as you’d expected it to. Well, that’s what we’re here for. To help you drive traffic to your website via Pinterest. A lot of people out there don’t understand how amazing Pinterest is, nor do they know how to use it to help expand their business. Which is why we are here to tell you how easy it is to get Pinterest to work to your advantage. 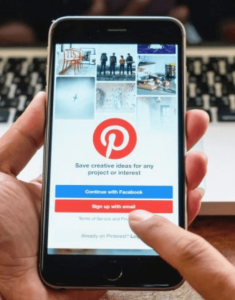 Were you aware of the fact that Pinterest is and can be linked to other social media sites such as Twitter and Facebook? 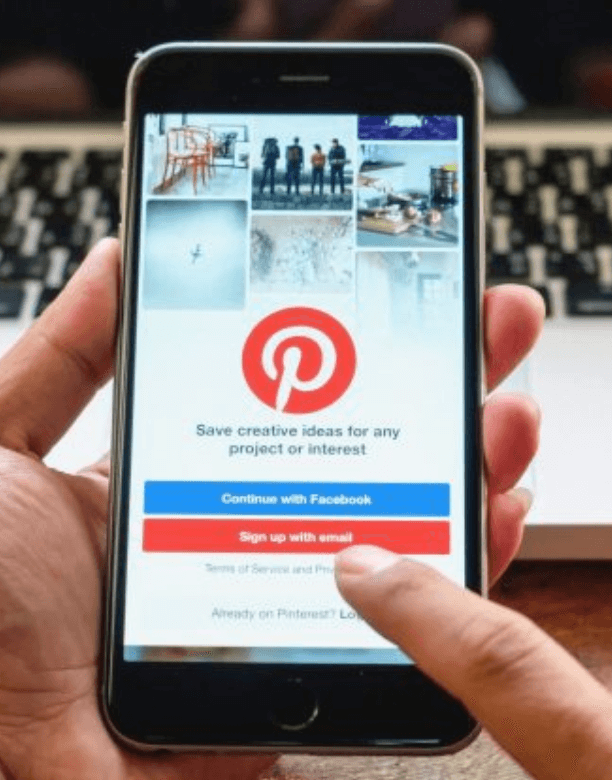 As soon as you go onto the homepage of Pinterest, you can use your Facebook account to sign up and log in to Pinterest. 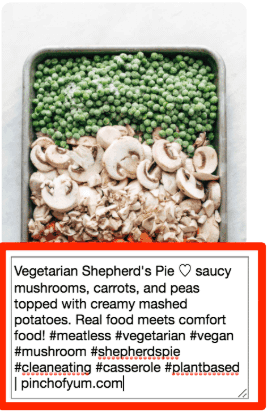 Pinterest also allows you to share your pins onto other social media sites. 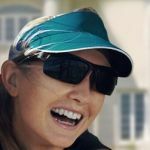 Plus, it gives you an upper hand when it comes to engaging with your followers. 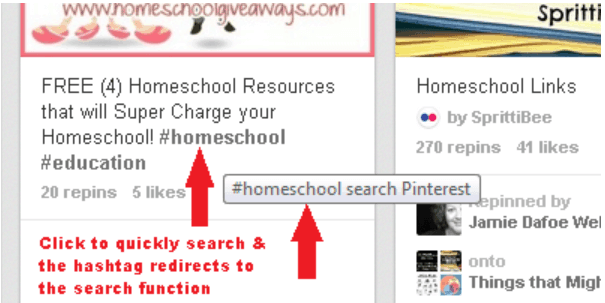 Pinterest provides you with endless inbound link opportunities. Sadly, it’s not easy to generate inbound links. And this is where Pinterest comes to the rescue. You can add a link in the description of your pin for your followers to copy, paste, and share it. This definitely helps with traffic generation. 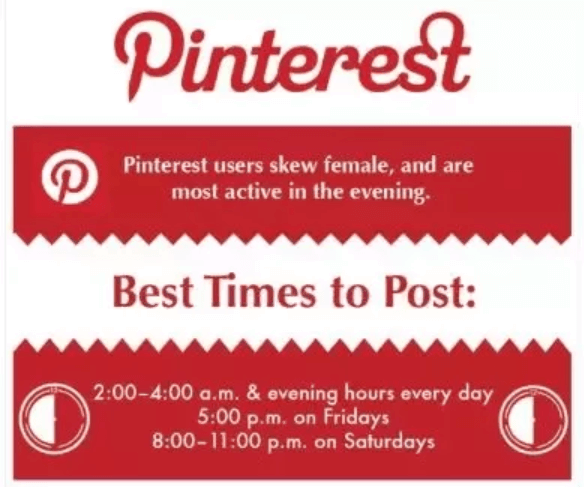 Believe it or not, Pinterest is the most niche-centred social media site out there. You can find almost any niche out there, may it be generic or hyper-specific. Whether you’re creating a dropshipping website or a crazy food blog, Pinterest has everyone covered. All that you have to do is add a – (#) to your search to you get what you want. Now, let’s see how you can drive traffic to your website with the help of Pinterest. You don’t have to create a new account. 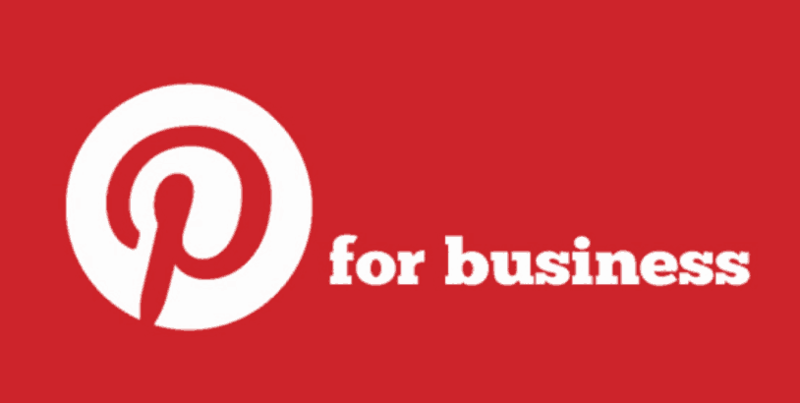 You can create a business account on Pinterest by converting your existing account to a business account. To do this, you will have to verify your website and your Pinterest account with Pinterest and you’re good to go. Once you’ve created a business account, you will have a certain edge over other accounts, such as the luxury to use Rich Pins. 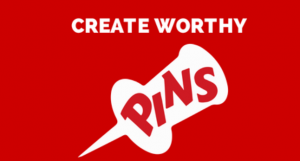 Rich pins are those pins that let you add your websites link directly in the description of the pin. They allow you to give real-time pricing for your products. Adding a description to your pins is applicable to all users. Pinners (Pinterest users) use this to provide good descriptions for their pins. To stand out and make sure that your followers see your pins when they are posted, you need to do rapid testing. You’ll have to find the right time for when you should post your pins to be able to get satisfactory responses. There is always a right time for everything. If you want to stand out and get a lot of pins, you’ve got to ensure that you use the right techniques to get your posts noticed. Don’t try to reinvent the wheel. Stick with what others are doing, that’s what ends up working the best. Images with certain colors are more commonly shared. For instance, reds and pinks are shared more than green and blue hues. Include text in your images. A pin description is one the best things that you can add. It allows you to tell your followers what your pin is about. And you can also add a link to your blog post in the description. But keep in mind that other Pinterest users can delete your description if they want when they pin your post to their boards. 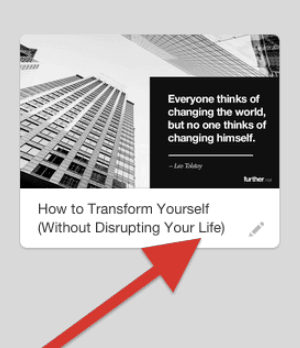 Adding the “Pin It” button to your blog posts can help your followers pin the post easily. It works a little differently from the other social media “share” buttons. You will have to add the “Pin It” button individually to each post. This is a lot like tagging your friend in a post that reminded you of them. If you repeatedly tag someone in your pins, there is a high chance that they will share your pin. The entire concept of using keywords is to make sure that your post can be visible easily when searched for. Adding the right keywords and search terms to your pins can help you get more views and followers. 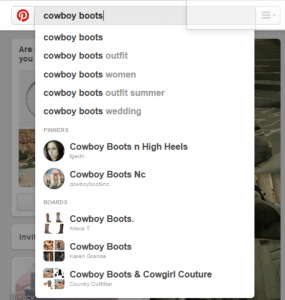 As we’ve already covered, Pinterest caters to multiple niches. There is a niche for everyone on Pinterest. But there are some that are better than others due to the number followers. 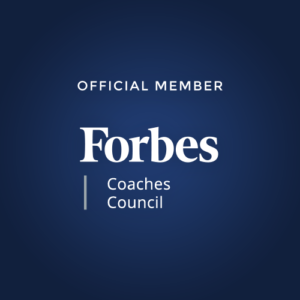 A niche is something that will help you take your business forward. Which is why it’s important to make sure that you post pins that are related to your business – which is your niche. 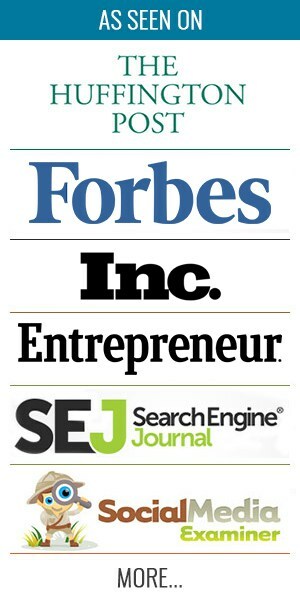 Following all of these steps can help you increase the traffic to your website. And who would have thought that it would be with the help of something so calm, cute, and simple as Pinterest? This is something that people generally overlook, and now you’ve unlocked it. Pretty amazing, right? Don’t forget to let us know what you think in the comments below, and share the love.